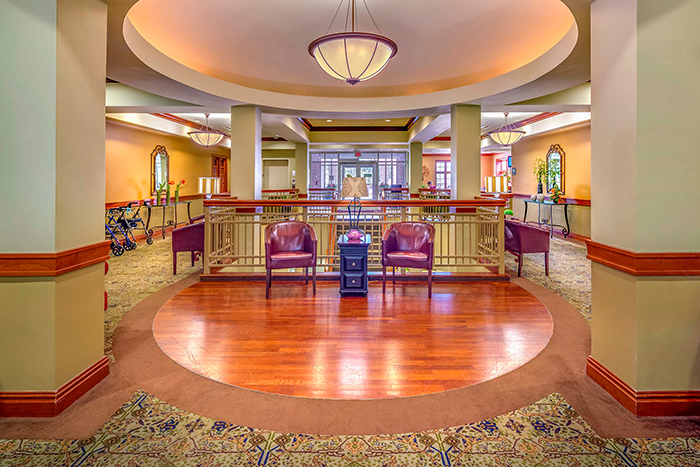 See why you belong here. 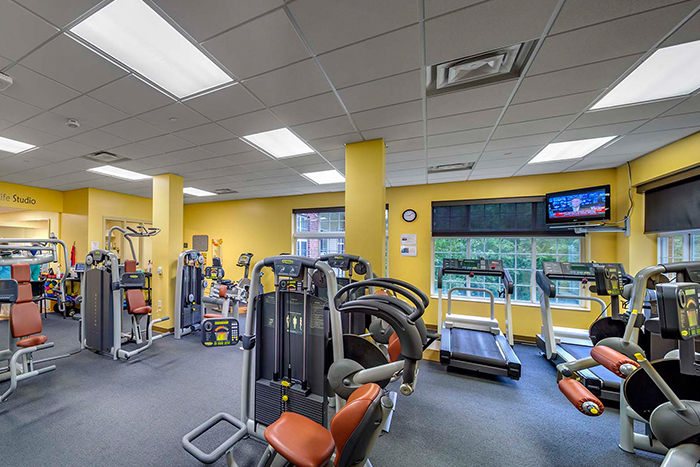 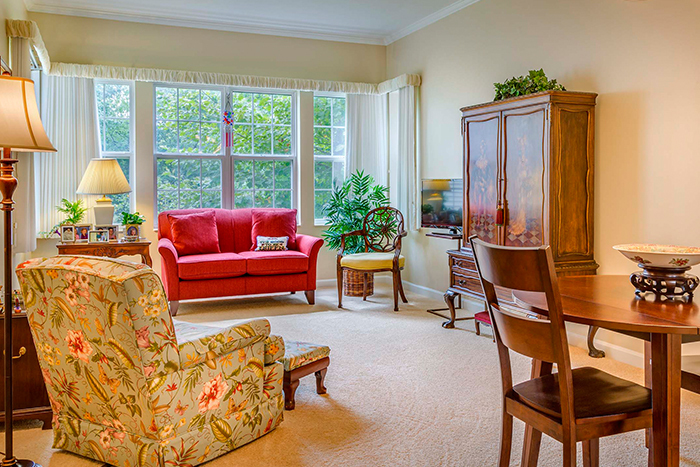 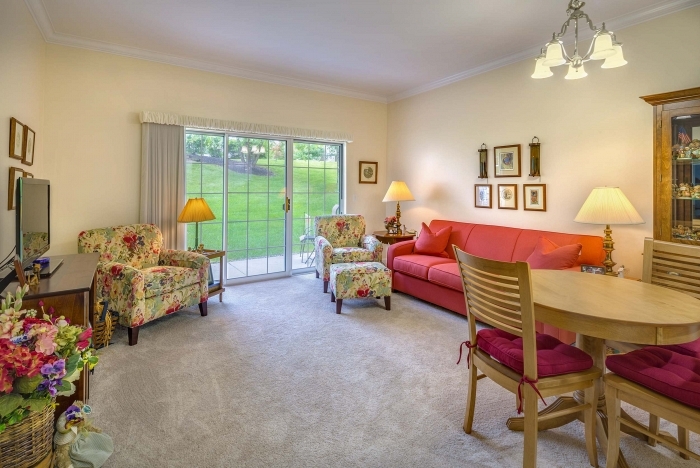 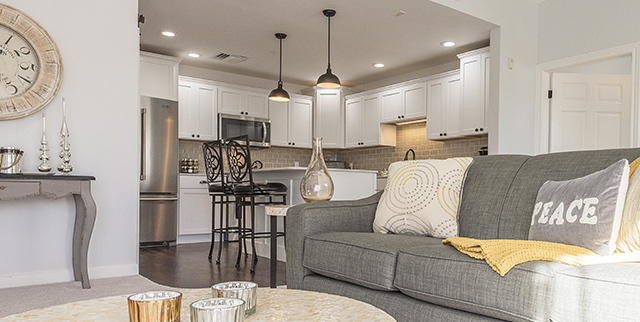 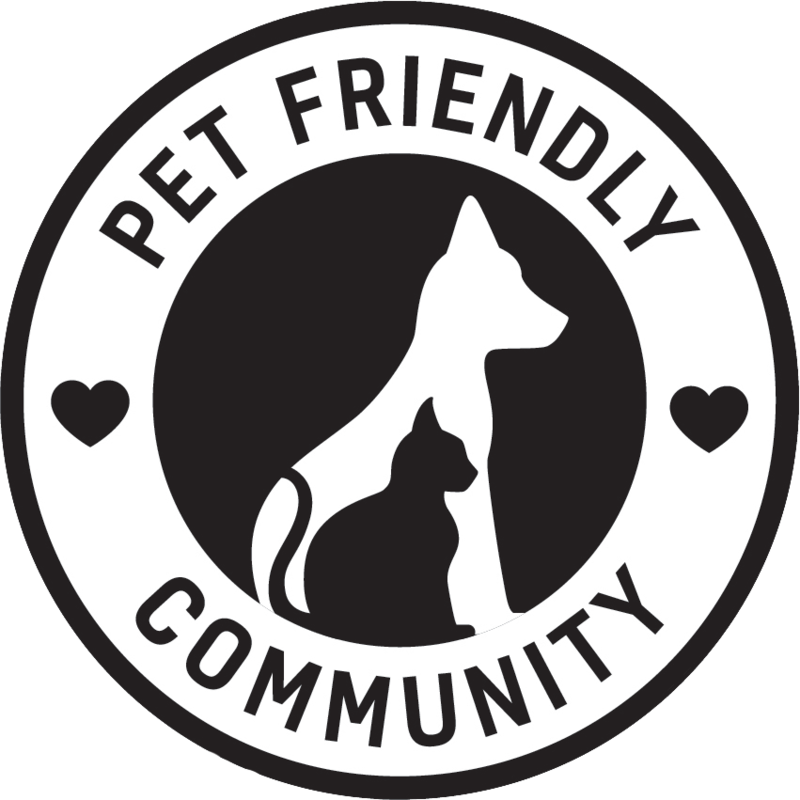 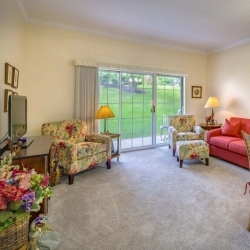 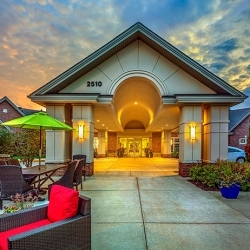 View our photo gallery to see how well we live. 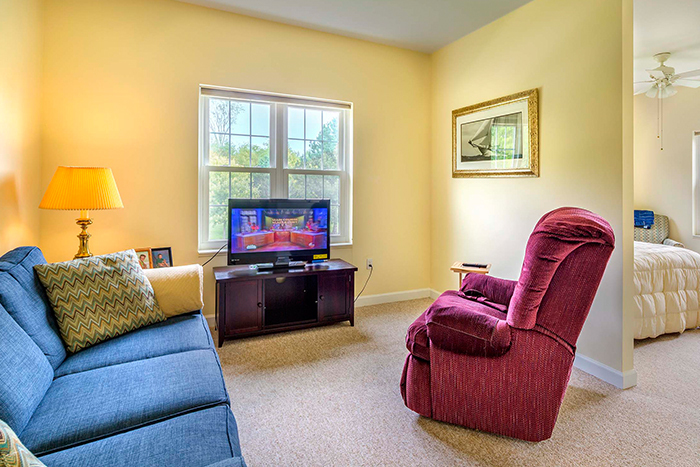 Picture yourself at home in scenic surroundings with every convenience imaginable. 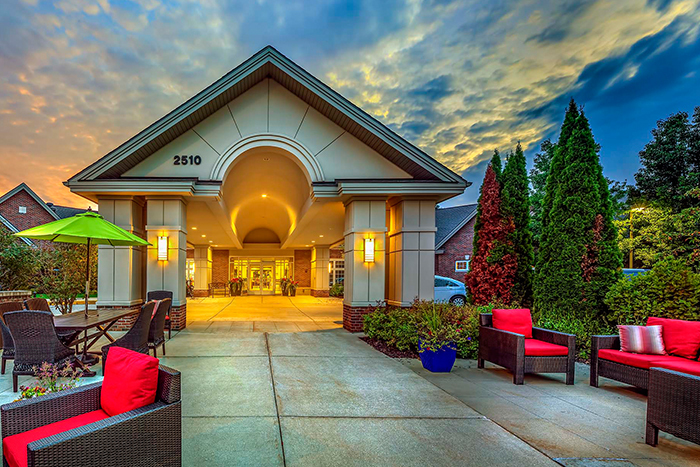 See our photo gallery—then visit us to create wonderful Michigan memories of your own. 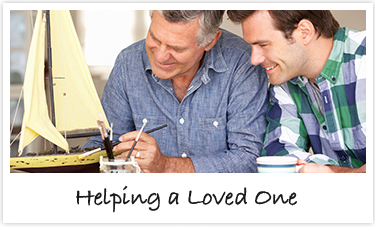 For more information call (877) 653-1426, or click here to request information. 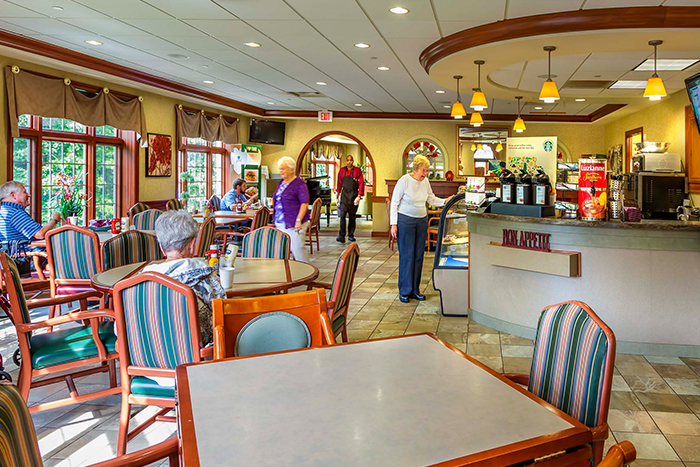 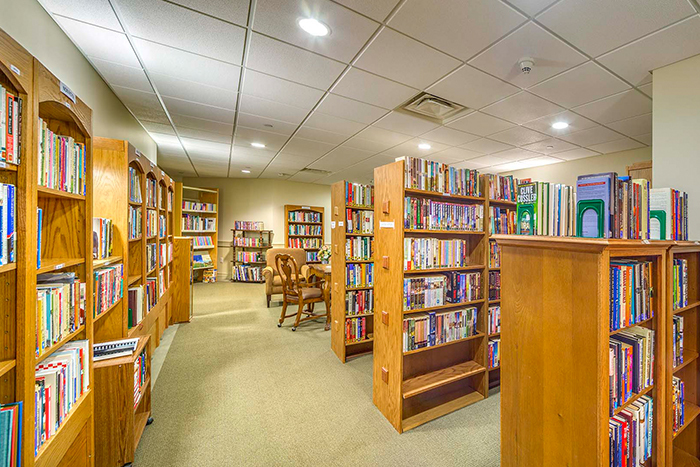 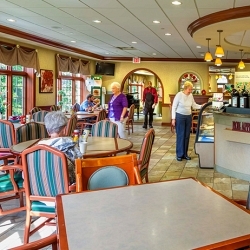 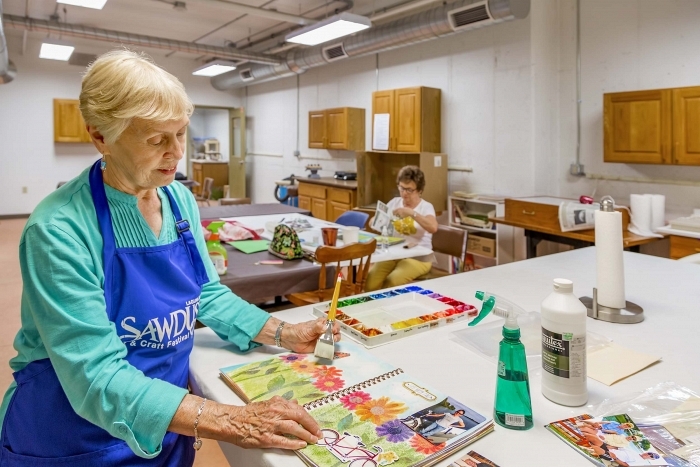 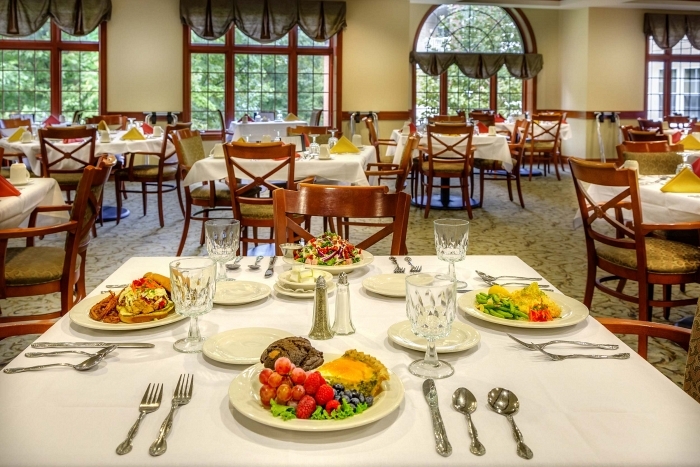 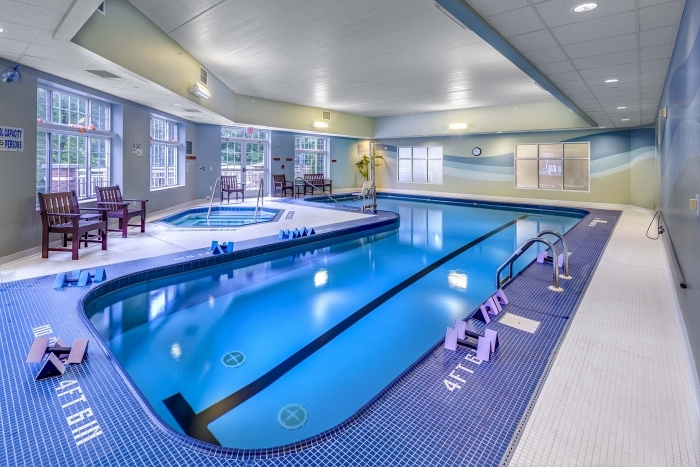 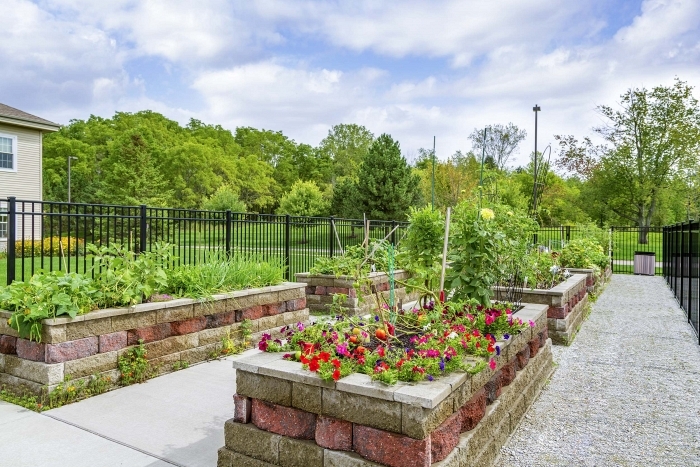 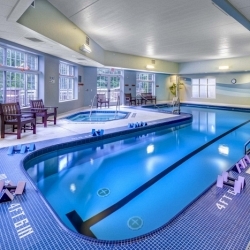 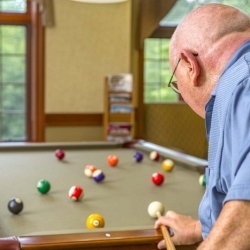 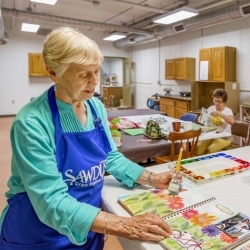 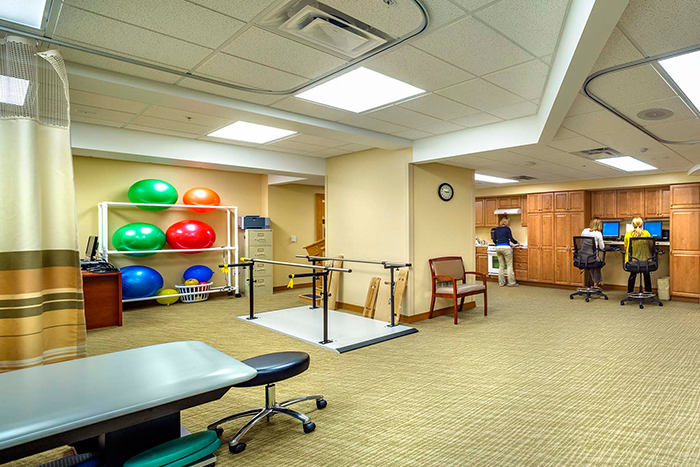 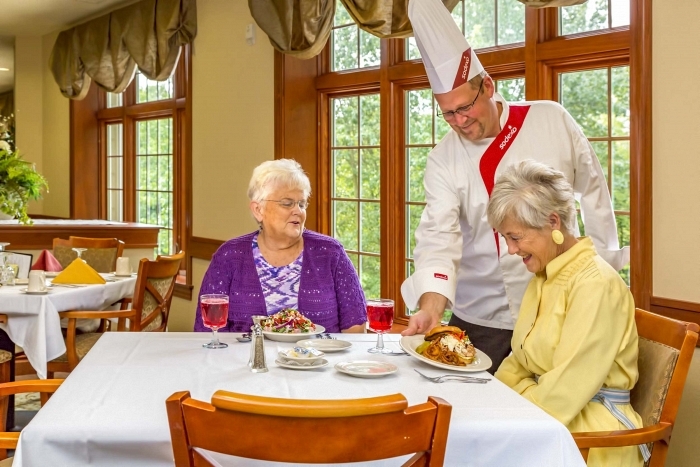 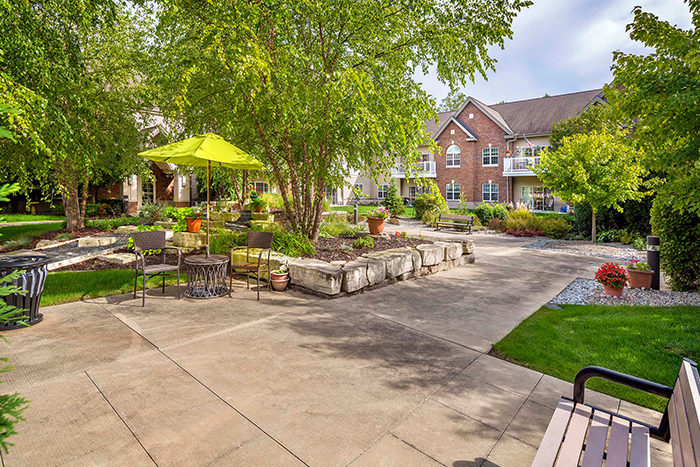 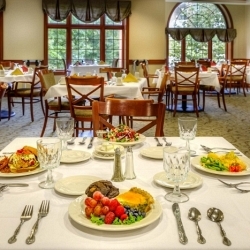 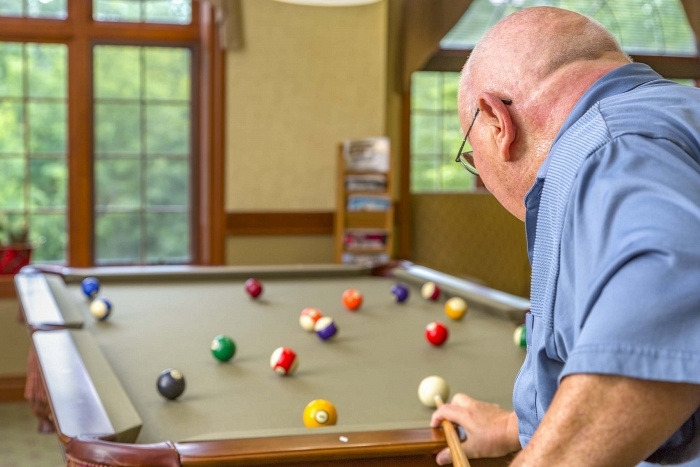 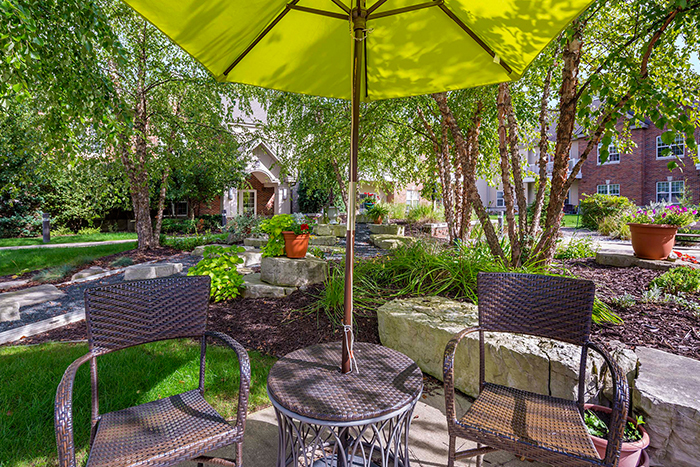 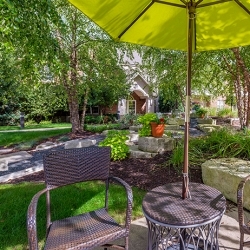 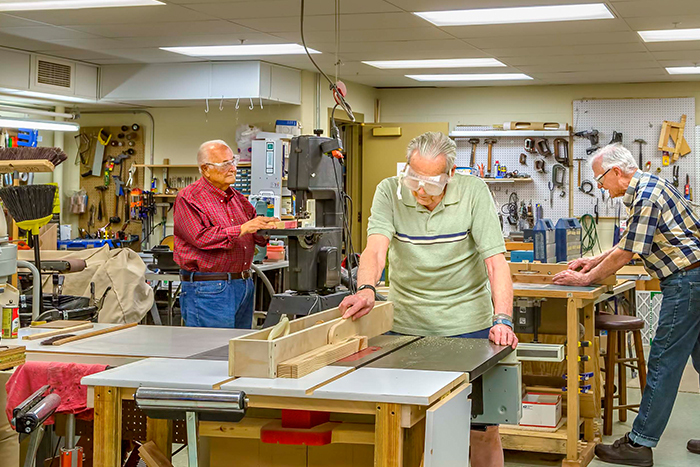 Enjoy the delicious flavors of senior living in Grand Rapids, MI. 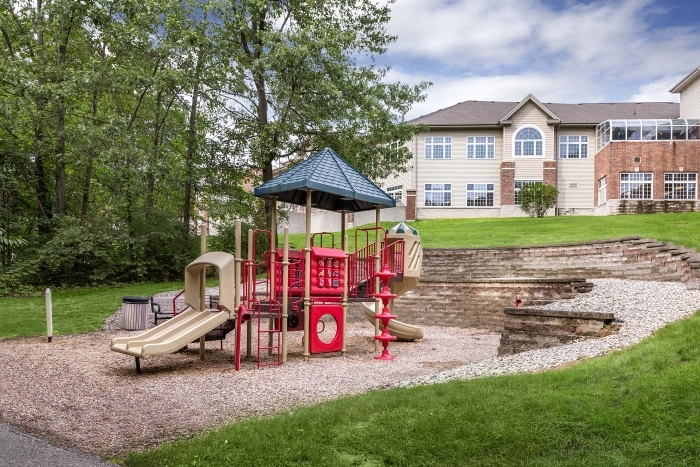 2510 Lake Michigan Drive N.W.